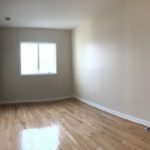 Newly Renovated 3-Bedroom 2-Bathroom & 2 Balconies Apartment Located in Crown Heights! 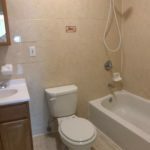 Newly Renovated 3-Bedroom 2-Bathroom & 2 Balconies apartment located in Crown Heights. 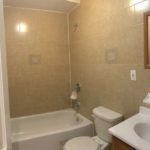 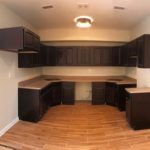 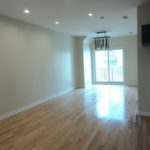 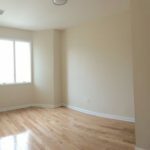 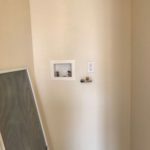 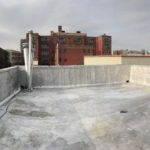 Unit is conveniently located steps to Prospect Park, Brooklyn Botanical Garden, restaurants, shops, convenience stores and train lines 2, 3, 4, 5, S.